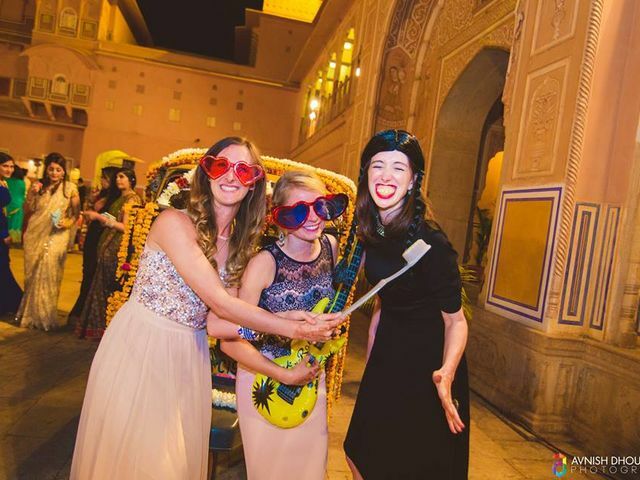 The wedding guests | Wedding Tips ARE YOU A VENDOR? A wedding is a special occasion and the perfect chance to wear a dress or a suit that makes you feel great. We will help you find that design that will make you shine. Are you bored of seeing those old fashioned blouses in your wardrobe and want to jazz it up with some fashionable ones? Well, you asked for it and we have got it right here! Check out these trendy thread work blouses to steal the show! Sarees are undeniably elegant and beautiful. Effortless, too! And sometimes you just want to be able to experiment with it to don a unique look. Need a cool idea to do that? 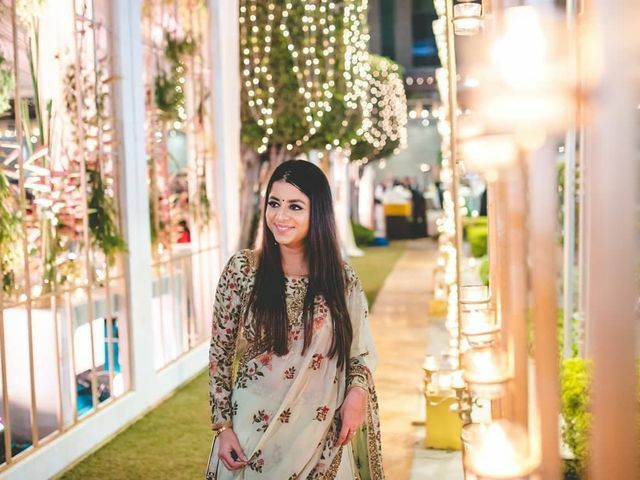 Well here’s a step-by-step guide on how to wear saree in lehenga style. 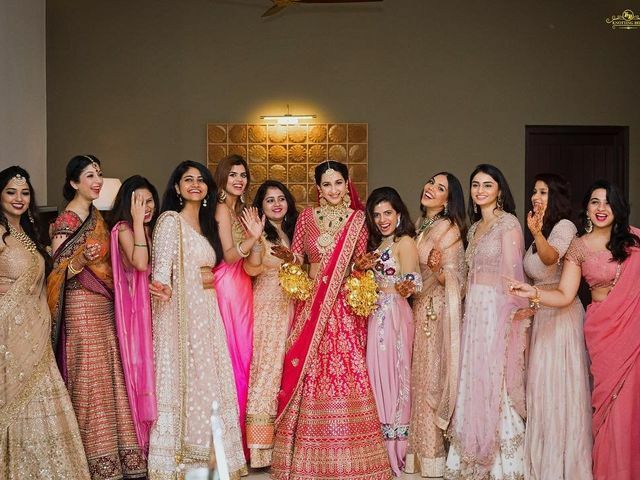 The Smart and Savvy Girl’s Guide to Getting a Lehenga on Rent! Buying wedding attire is so last decade! 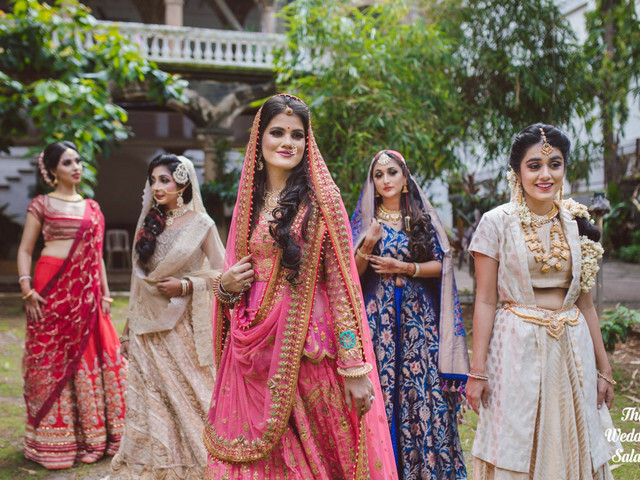 Step into the renting culture by getting a lehenga on rent! Read our detailed take on lehenga on rent and get inspired to rent your very first lehenga! If you are bride/groom’s sister, undoubtedly you have to look like a star. Definitely go for a beautiful lehenga that makes you look no less than a princess. The perfect way to do that? 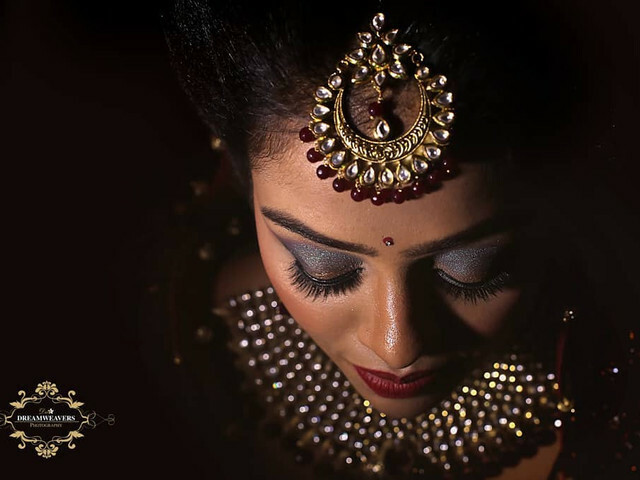 Adorn a pink lehenga choli with some elegant jewellery. 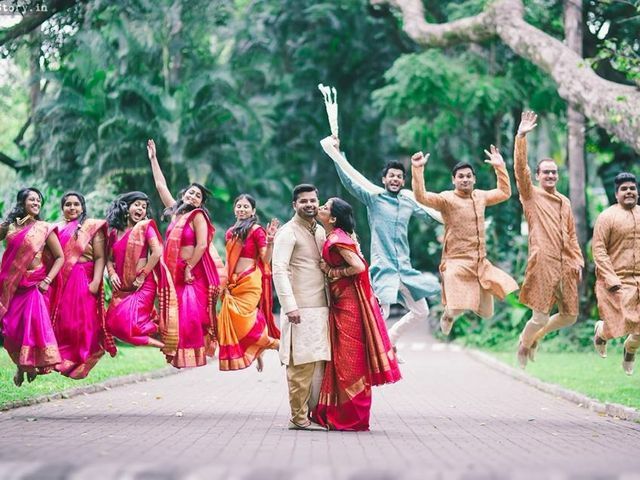 Decoding the Kerala dress code for all the attendees of the traditional Kerala weddings of the state for you. When it comes to beauty and makeup, if there is one thing that we can pass off as completely safe for little kids it is Mehndi. 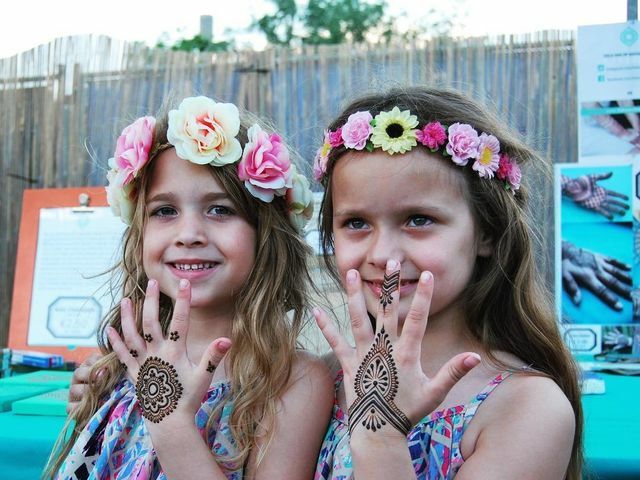 If your little girl also loved Mehndi, then here are some beautiful children Mehndi designs for her. 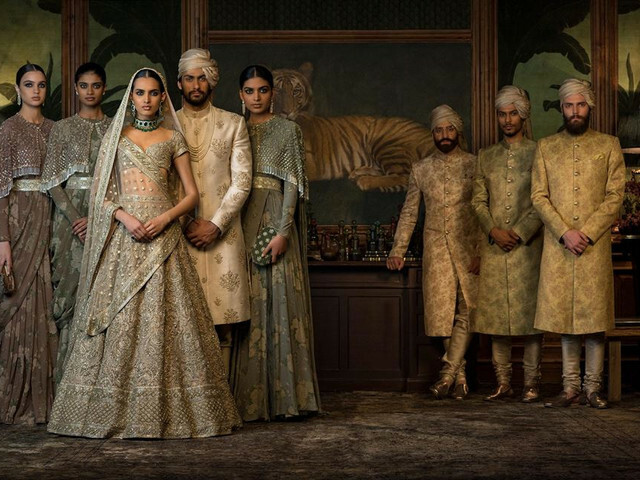 Want to know how to look your best this wedding season? 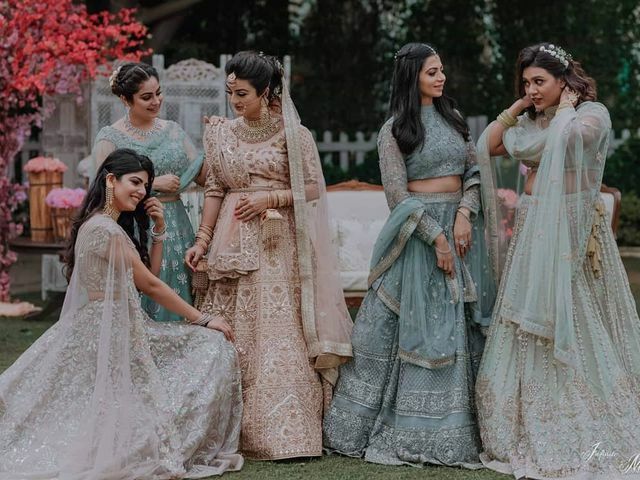 All you need are these amazing trending lehengas. Keep reading to know more! 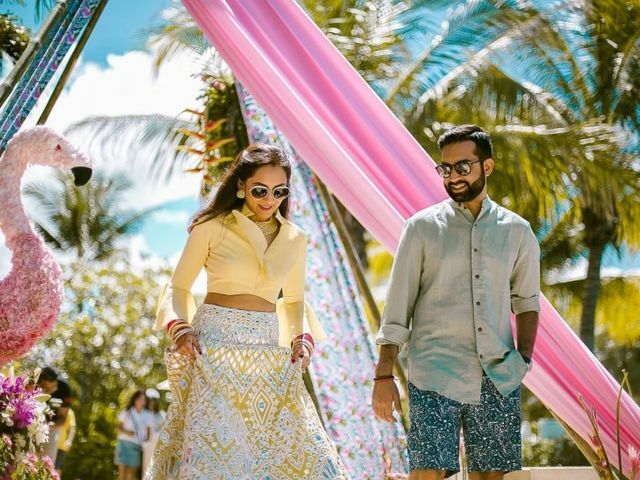 What to Wear to an Indian Wedding as an International Guest? 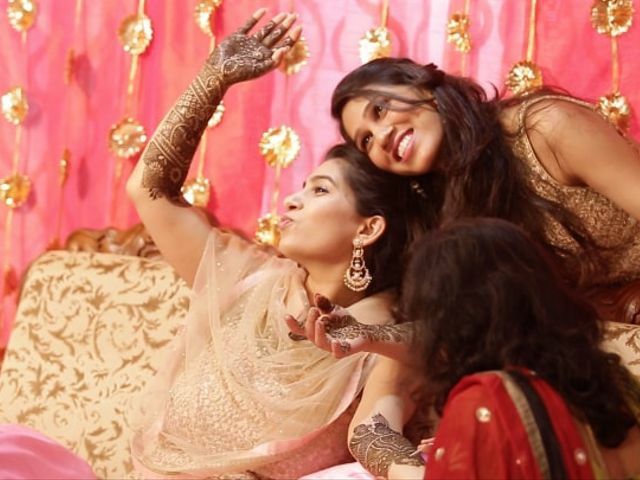 Your sister is getting engaged and you can't keep calm! One of the most awaited events in your life is your sister's engagement. So what's your role in it? A huge one! Take a look at the whole list of duties for you on your sister's big day. Who has the time to create elaborate looks? Style yourself with ease with these simple hairstyles for Indian weddings to do yourself! Punjabis look good in whatever they deem to wear, though their clothes are just as smart as they are. 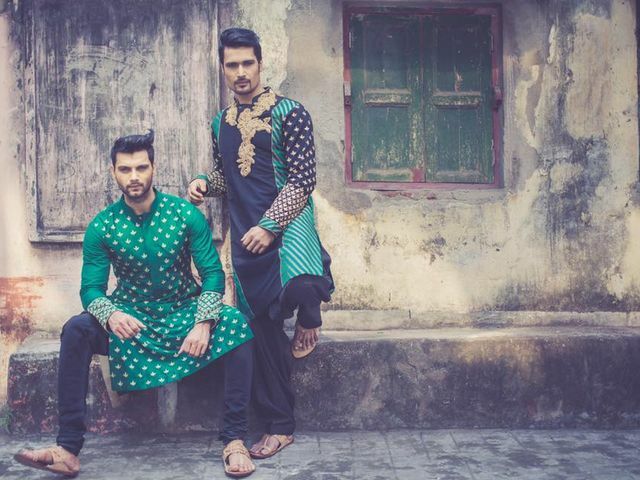 Even the simplest Punjabi kurta is smart as it can be. Makes you want to try one, doesn't it? Here’s a quick tip to slay at every wedding function! 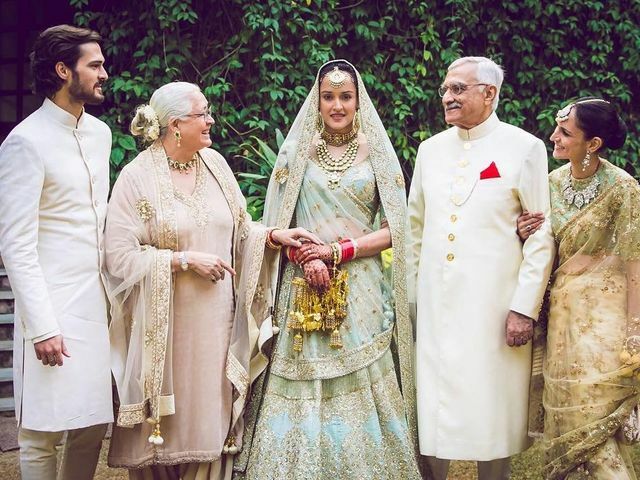 Opt for these ageless Indian wedding ensembles and create be all set to glitter at every event.